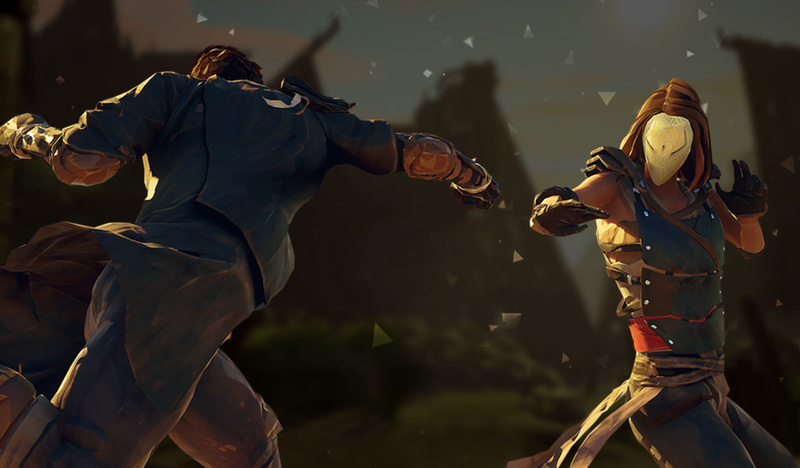 Merciless martial arts brawler Absolver is getting a free expansion in September. Merciless martial arts brawler Absolver is getting a free expansion in September. The game’s developers announced today that it’ll include a new mode called Downfall, an additional combat style Faejin, more equipment, and a meta competition between players online whereby they can win prestige for their particular schools of fighting.